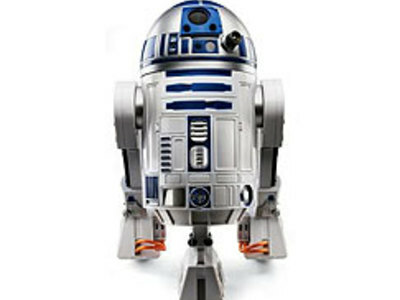 The sound effects for R2-D2's "voice" were created by sound designer Ben Burtt, using an ARP 2600 analog music synthesizer, as well as his own vocalizations processed through other effects. 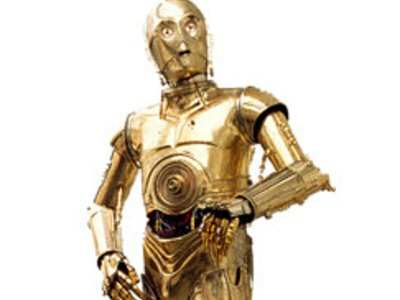 The name C-3PO comes from Lucas' hometown map. The post office was located in grid C-3.